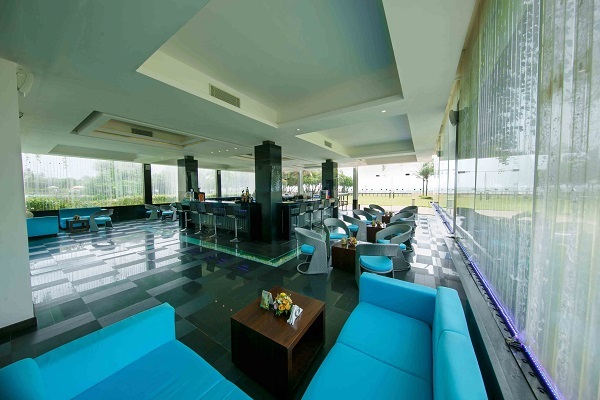 Located on a tranquil beach in Sri Lanka, approximately one hour's drive from Colombo. Outdoor swimming pool, spa, fitness centre, gardens, restaurant, bars, and coffee shop. The 140 rooms and suites come with laundry service, minibar, and complimentary tea/coffee making facilities, complimentary Wi-Fi access, and television with cable channels. Overlooking the Indian Ocean, Citrus Waskaduwa offers the ideal beach location for a trip to Sri Lanka, nestled on the golden sands of the west coast beaches and located just 37km from the capital of Colombo. Luxury accommodation combined with outstanding cuisine and well equipped facilities make sure you have the perfect combination for your Sri Lanka holiday. Looking to relax? Grab a drink and lay by the pool or indulge in some Asian-inspired spa treatments at Citron Senses Spa. Keep up your fitness regime in the gym or enjoy a game of billiards. Relax in the lavish garden space or catch up with all the latest news and events on the complimentary Wi-Fi internet. Retire to your guest room or suite where you can enjoy welcome touches such as complimentary tea/coffee making facilities, minibar, 42-inch TV, safety deposit box, telephone, and complimentary Wi-Fi internet access. Relax on the private balcony and enjoy majestic views of the Indian Ocean. 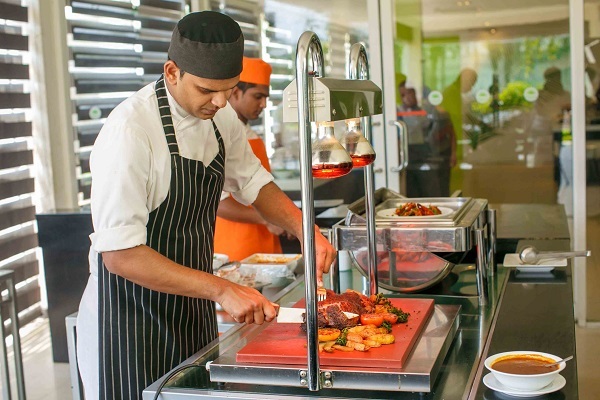 From buffet dining to a la carte meals, enjoy a taste of both local and international classic cuisine. 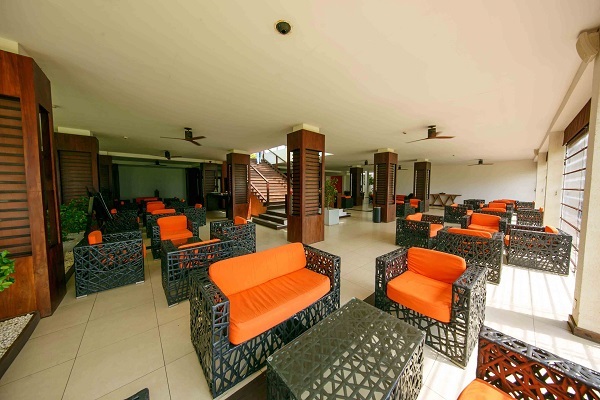 Sit down for a coffee throughout the day or enjoy cocktails by the pool or at the beach lounge. 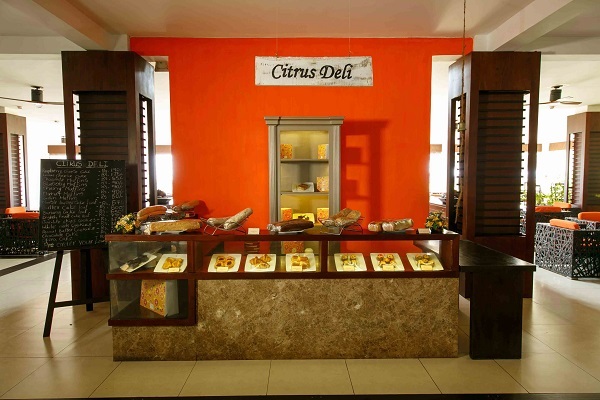 Choose Citrus Waskaduwa for your stay in Sri Lanka. Citrus Waskaduwa facilities include: outdoor swimming pool, Asian-inspired spa, gymnasium, restaurant, three bars, coffee shop, billiard table, excursion desk, horse riding facilities (charges apply), car rental, on-site parking facilities, laundry facilities, 24-hour room service, garden spaces, and concierge desk. 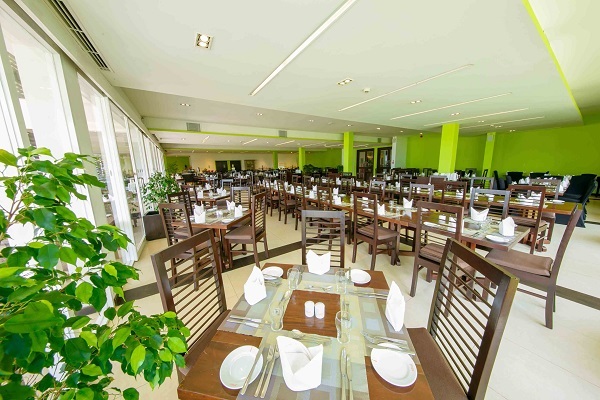 The Lemon Sun restaurant is open around-the-clock for breakfast, lunch, and dinner international and local buffets and a la carte dishes. Enjoy a coffee at Pips n' Sips Coffee Shop, where you can combine it with a range of tasty snacks. 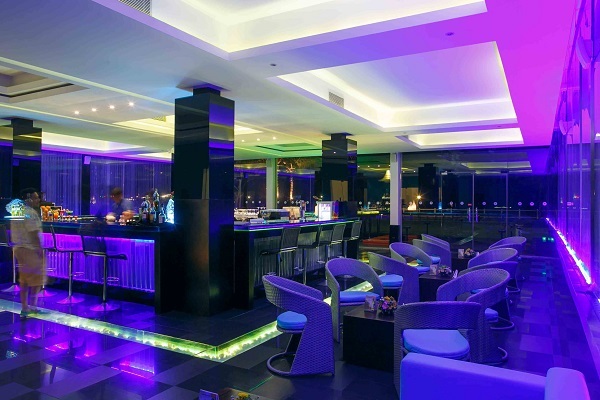 Sip away on a mix of classic cocktails, signature cocktails, mocktails and wine at Pomelo Hi or Sky Lime Beach Lounge. Grab a drink while lounging by the pool at Aqua Peel. Keep in shape with a workout in the fully-equipped gym or take a stroll around the lavish garden space. Partner up for a game of billiards or enjoy a treatment at the Asian-inspired Citron Senses Spa. Enjoy a visit to Colombo, the capital and largest city of Sri Lanka. A mix of high-rise buildings, sensational architecture and shopping malls makes it a perfect place to explore. Sample authentic Sri Lankan food, play a round of golf or enjoy a Colombo walking tour amongst the city's historic Fort. 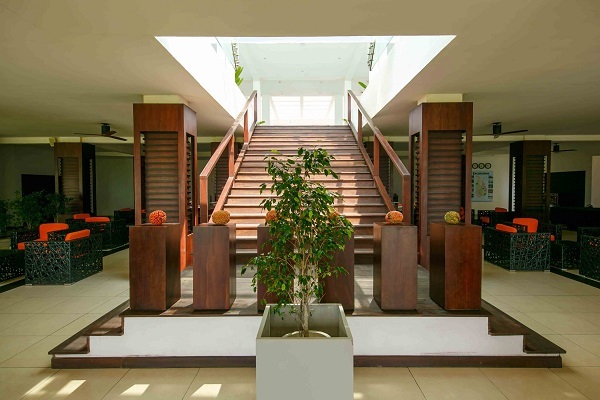 There are a total of 150 guest rooms and suites at Citrus Waskaduwa compromising superior rooms and suites. Superior rooms come with: king size bed, 42-inch TV with cable channels, telephone, laundry service, individually controlled air-conditioning, private balcony with sea view, minibar, 24-hour room service, safety deposit box, complimentary tea/coffee making facilities, and Wi-Fi internet access.